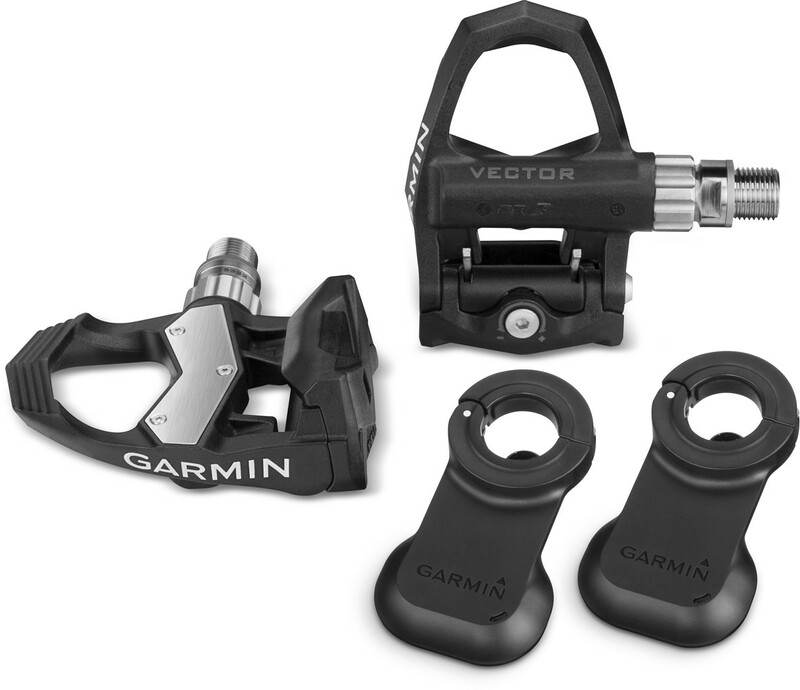 Send your Garmin Vector or Vector 2 back for recalibration using known weights to ensure the best accuracy for your training. We will also check and update firmware if needed. We will also check your pedal body and bearings and advise if they need replacing. Please ensure the pedals are clean before sending or there will be an additional charge.